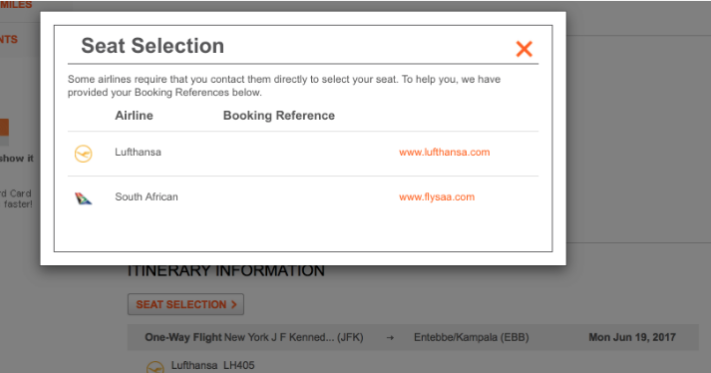 Aeroplan reached out to us last night to pass along some great news for award bookings on their Star Alliance partners. Aeroplan members now have access to the STAR PNR online which eliminates the need to call the Contact Centre to select seats on Star carriers. By now seeing your actual Star Carrier PNR you can go straight to that carrier's website and use the PNR provided by Aeroplan to select your seats. Definitely makes the process of seat selection and even check in on these partners much easier. While it is Star Alliance at this time one can assume that having this system in place right now will allow Aeroplan to provide with whichever airlines they continue to partner with or add as partners come 2020.